João Tarouco wins Best Director! 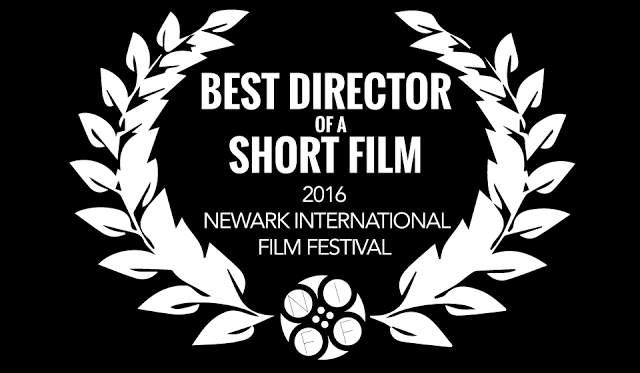 We are proud to announce that João Tarouco has won Best Director of a Short Film at the Newark International Film Festival for our film The Flight of the Arrowhead! We also congratulate Jonathan Mercado for his nomination for Best Actor in a Short Film. The Flight of the Arrowhead was produced and created by the students and alumni of the Media Arts Magnet Program from Newark, New Jersey’s East Side High School and the Thaumaturge Workshop animation studio. This film, that started as a high school project in 2009, represents over six years of work by a cast and crew that hails from 5 continents.